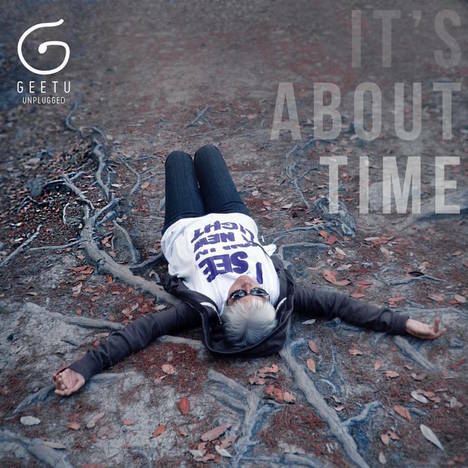 Its About Time | Geetu Unplugged | OK Listen! This album contains three songs & a bonus track. 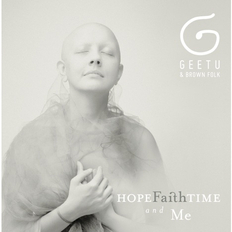 Geetu stays with her inimitable style: Contemporary Folk while exploring and marrying it with the electronic genre for some of the songs. The title of the album is self-explanatory as were the titles of her other two albums: Dancing Free, 1993 & Hope Faith Time & Me, 2012. 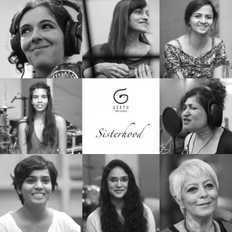 Geetu Hinduja, made a professional foray into the world of music rather late in life. Over the last couple of years friends, journalists & fans alike asked her and commented on this shift in profession: in her early twenties she was a housewife/mother, and then later became an Art Gallerist/Art Consultant to her present avatar as a Singer/Songwriter. For Geetu it was a natural culmination of events as they unfolded in her life, and she was sometimes baffled by the questions people asked her. The title of this album is a reflection of the thoughts that crossed her mind as she was gently pushed to think about her musical journey in a way she had never looked at before. The bonus track is a Sanskrit Shloka, which talks about the Time aspect of Shiva.